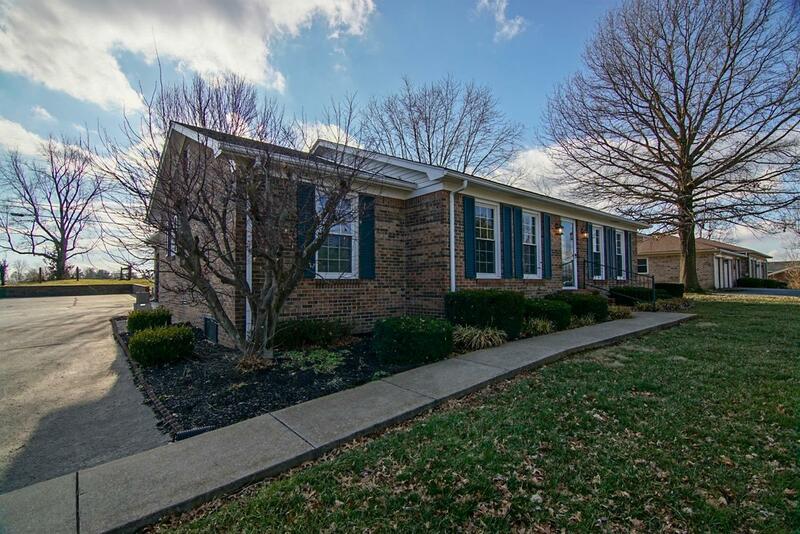 Roomy well cared for brick home in a great location on Goggin Lane. Close to Lexington Road on the East side of Danville. Three Bedrooms, Two full baths, living room, dining room and family room with brick fireplace. Nice kitchen with lots of cabinets. Separate utility room, Large two car garage. Great lot backs up to farmland. Boyle County School System. Call for more details and to schedule your showing.